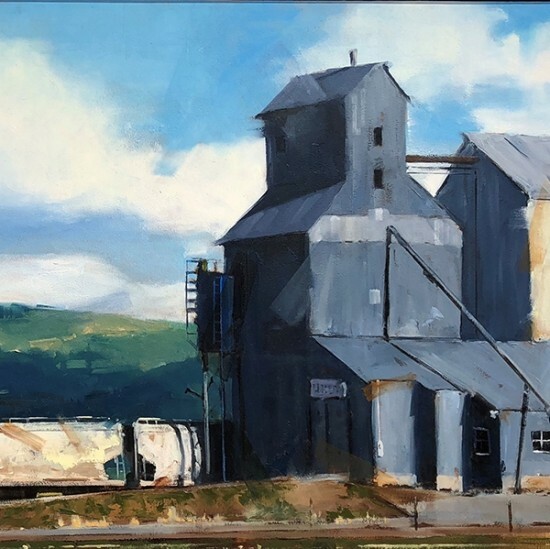 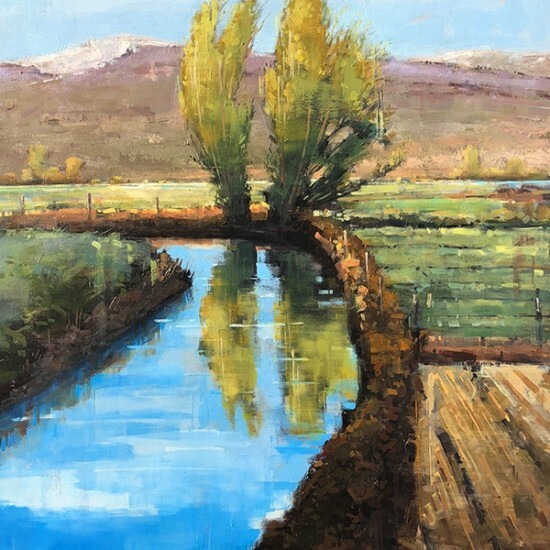 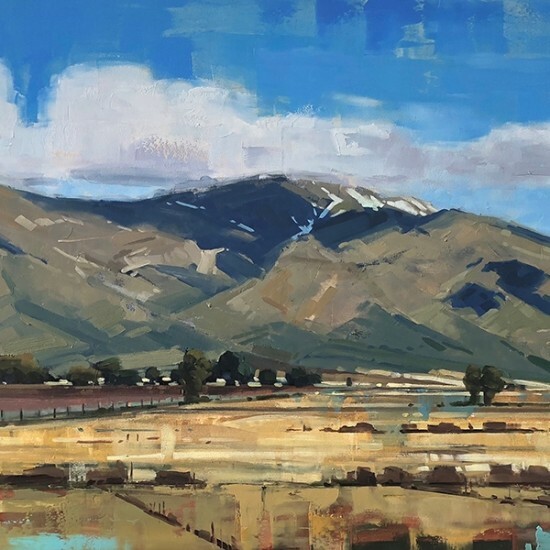 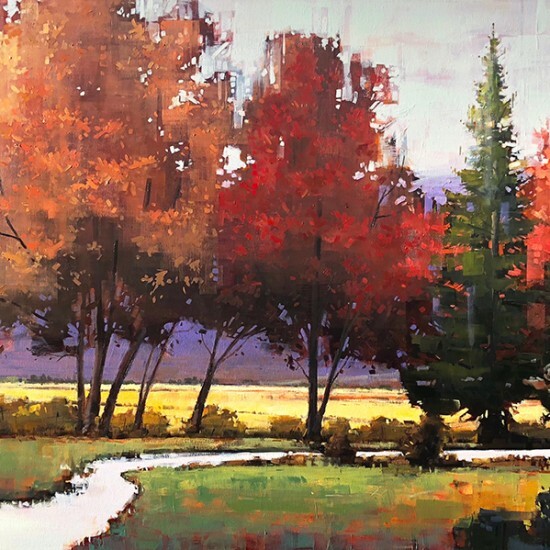 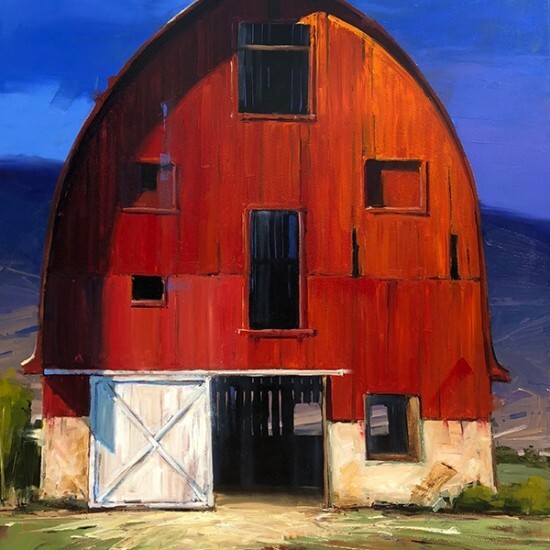 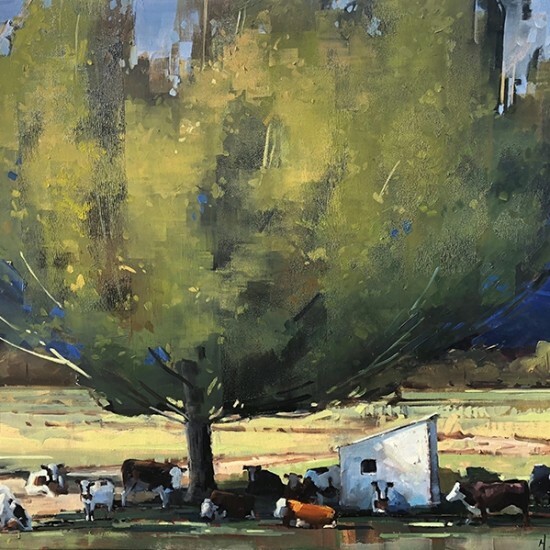 Matthew Sievers steps up to his easel with passion and energy, qualities that stream from his palette knife and brush in great sweeps of vibrant color and emotion. 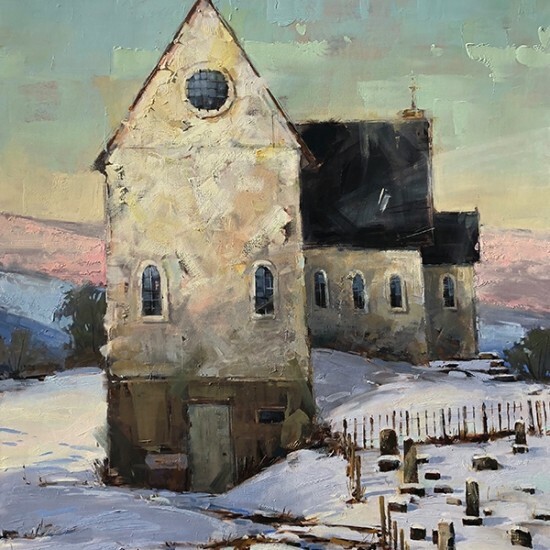 Sievers came to art at an early age, studying with his father, Gregory Sievers, an accomplished professional artist. 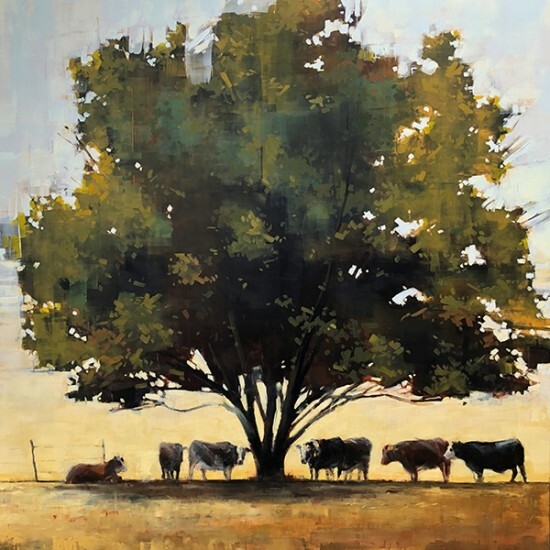 They explored an array of mediums and styles together, and his father’s encouragement and guidance laid a solid foundation upon which Matthew’s talent could thrive and expand. 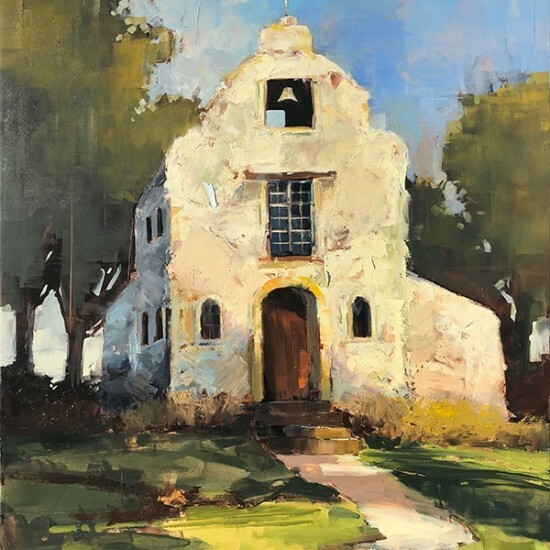 “Our home was filled with art,” he says. 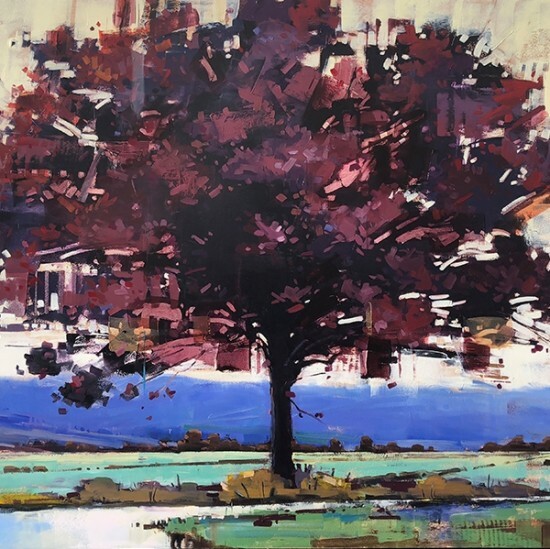 “Outside my bedroom door hung an ink drawing of Charlie Chaplin, a cubist painting of a royal king and queen, and a diverse range of other artworks.” Within such a rich environment it is no surprise that Matthew felt free to experiment widely to find his own artistic voice.